We were also named Angie’s List Super Service Award winner each year for 2011-2016! We have been successfully meeting client’s expectations for 34 consecutive years. We do so, not only because of our in-house expertise, but also we have the complete array of services that you will need to have a great experience in working with us. 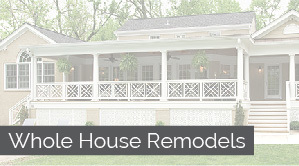 BACK Construction of Lexington, KY has won “Best Of Design” and “Best of Customer Service” on Houzz®, the leading platform for home remodeling and design each year from 2014-2017. BACK was chosen by the more than 40 million monthly unique users that comprise the Houzz community from among more than one million active home building, remodeling and design industry professionals. 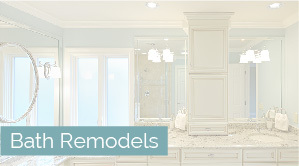 Specifically, we are your #1 choice in Whole House Remodels, Room Additions, Kitchen and Bath Remodeling, New Roofing and Roof repairs, Replacement Windows and Doors, and Handyman work that you need completed. All right here in Lexington. Please take a look at our Photo Galleries to see some great “Before” and “After” pictures of our craftsmanship.